Tired of getting catalog mailers? Want to opt of the following catalog mailers list below? 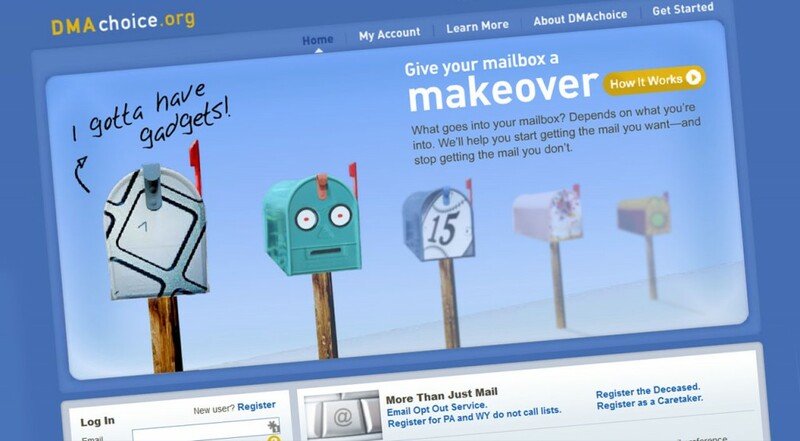 Sign up for an account at Direct Marketing Association’s opt out list at DMAchoice.org. While you’re there you can also opt out of credit offers, magazine offers and other mail offers and finally put a stop to all direct mail marketing campaigns. Dean & Deluca Brands Inc.
J & J Commerce, Inc.